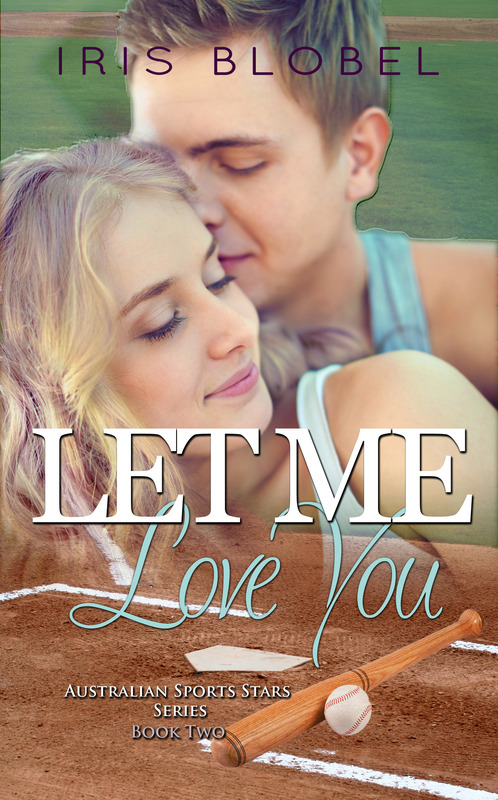 Congrats to Iris Blobel on her latest release, Let Me Love You which is book two in her Australian Sports Stars series. Oliver wiped his forehead with his arm when he noticed a woman standing in the coach’s shadow. Raising his eyebrows, he nodded towards her as to ask who she was.